American Banker has identified the founder of Extraordinary Is, Thasunda Brown Duckett, as one the most powerful women in banking today. 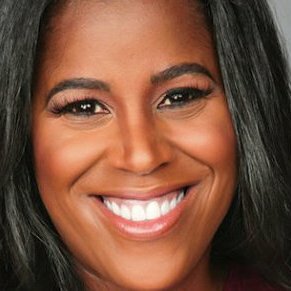 JPMorgan Chase is expanding its retail bank — and Thasunda Duckett is leading the charge. Since taking over her current role two years ago, Duckett has overseen strong deposit growth. In 2017, average consumer deposits reached an all-time high, growing 7% from a year earlier, to $511 billion. The company, meanwhile, gained deposit market share in 48 of its 50 largest markets. You can read the entire article on the American Banker website.